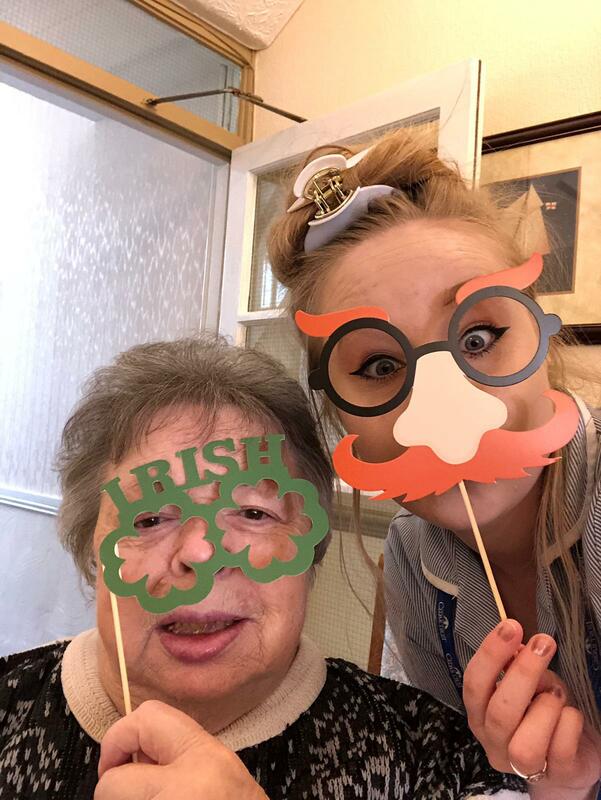 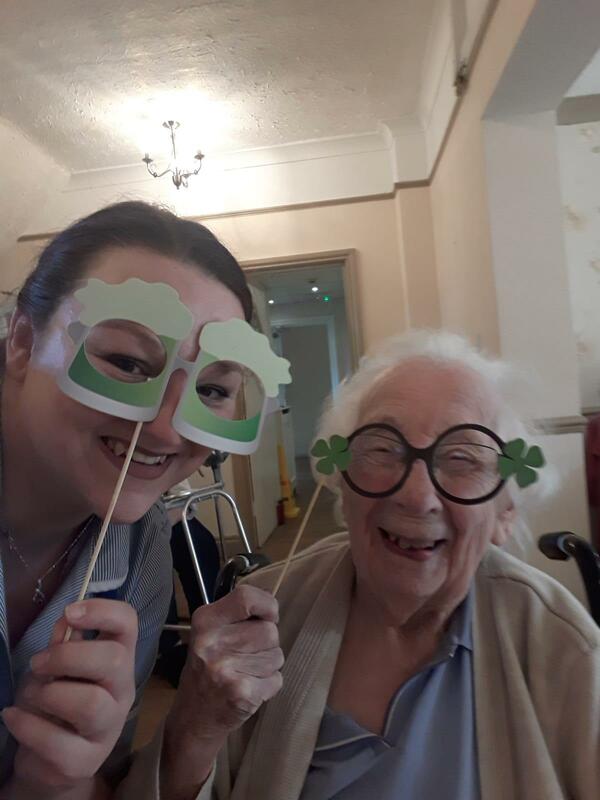 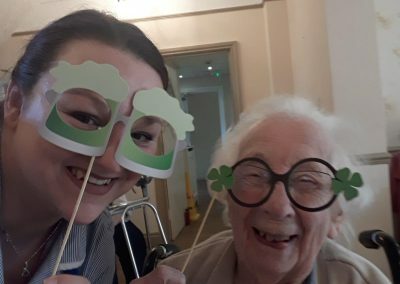 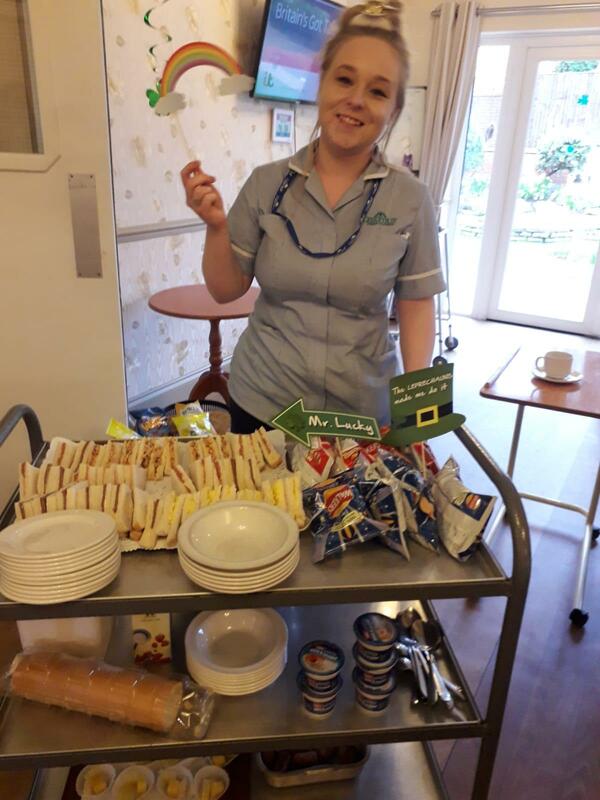 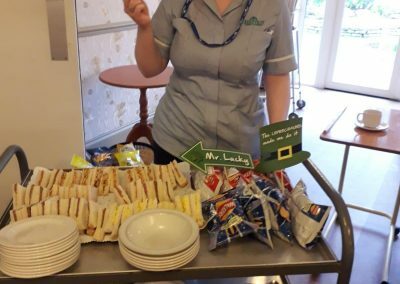 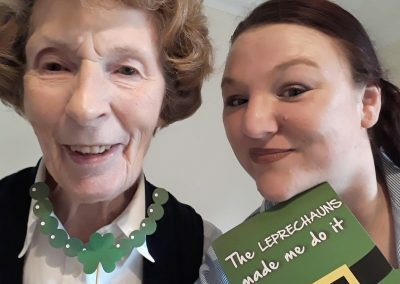 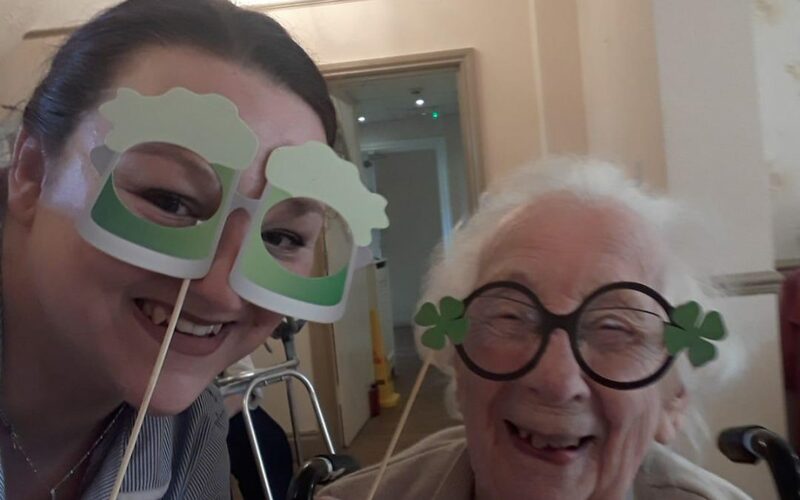 We celebrated all things Irish here at our Bredon View Care Home with our St Patrick’s Day fun and games on Sunday. 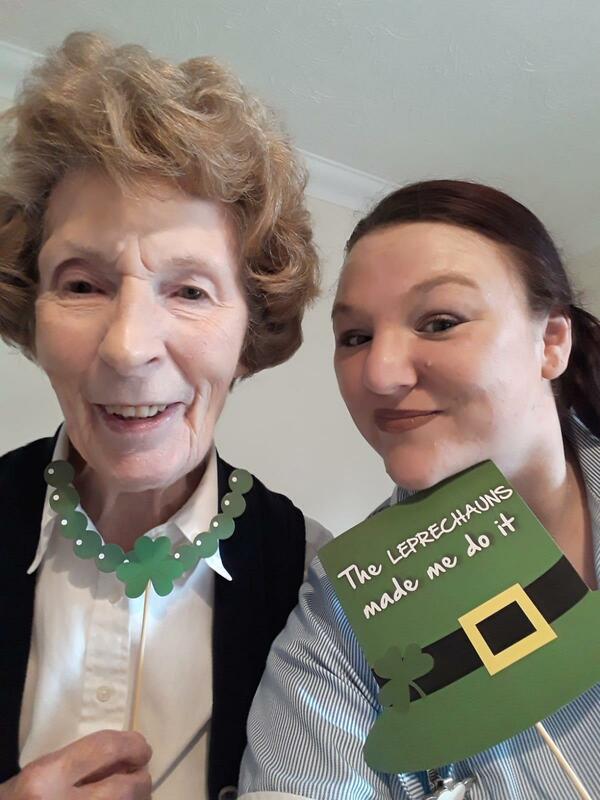 Everything went a little green, we had a few Leprechauns creating mischief and we wished everyone the luck of the Irish. 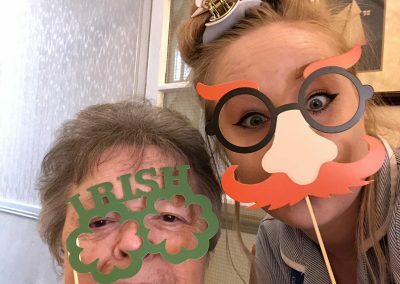 Hope all our Irish friends, and the would-be Irish, enjoyed St Paddy’s Day too!